Signing off – Let’s take a walk towards a healthy life! Measures pace I.e. determines how much time it takes for you to travel one kilometer or one mile. Many different watch faces to choose from. Here is the to-do list to ensure your healthy life, lose extra weight and stay fit even by embracing the benefits that wellness and fitness solutions offer. If you are a regular gymmer, you no need any introduction to the 5/7 points. Because all those are very well taken care of by your personal trainers. Here, we shall specifically focus on fitness activity trackers and wellness and fitness mobile apps. 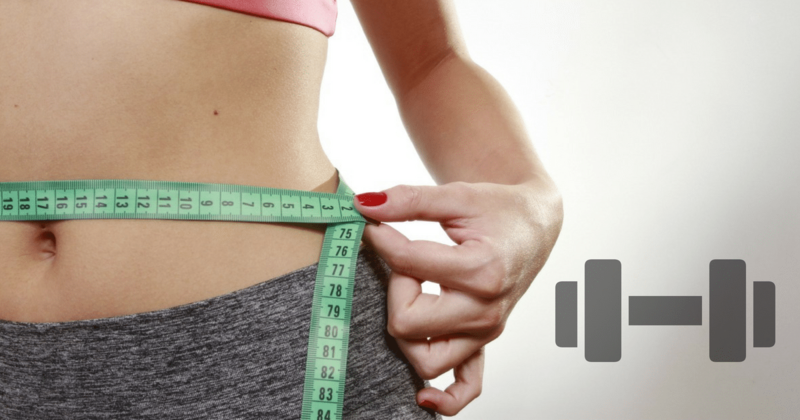 Fitness trackers and their role in weight loss program are debatable. Some say it helps, some say it doesn’t. The crux is they do help if you follow your schedule persistently with utmost discipline. And hence, don’t ditch your fitness activity trackers if you are already using them; or start using them if you haven’t yet explored their power. 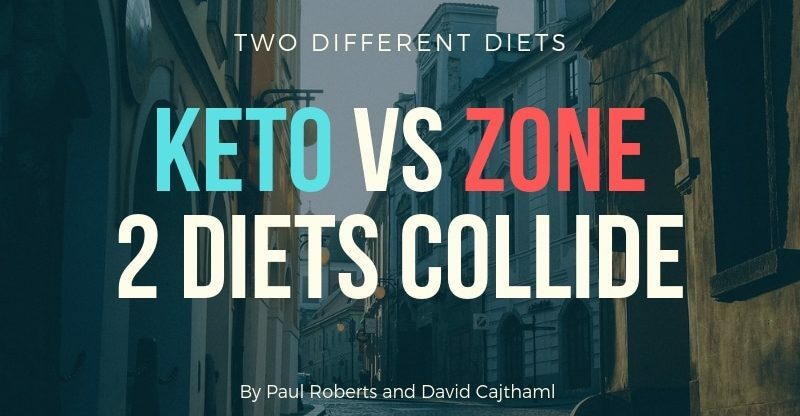 Learn how to use them and start monitoring your activity levels. In general, activity tracker users log meals into their product’s dashboard or smartphone app after they eat. In addition, most of these fitness activity trackers are wearable devices. They can also track metrics like distance travelled, steps walked, calories burnt, heart rate, minutes spent exercising, wheelchair pushes, etc. 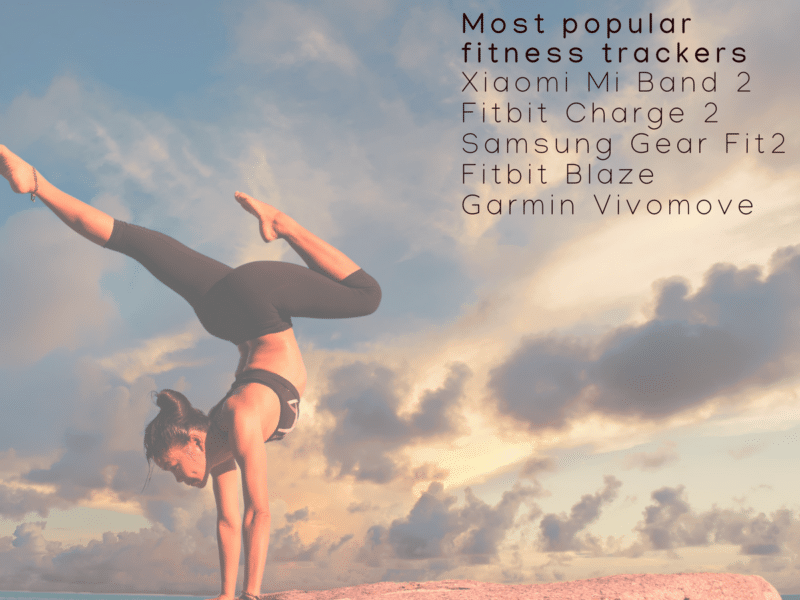 Some of the most popular fitness trackers are Xiaomi Mi Band 2, Fitbit Charge 2, Samsung Gear Fit 2, Fitbit Blaze, Garmin Vivomove HR, and Apple Watch. If you somehow cannot manage wearable devices, you can still aim to lose weight and stay fit even without regular gymming. All thanks to wellness and fitness mobile apps. There are many types of such mHealth apps available in Google Play store and Apple Store. You can download them on your mobile and start taking care of your health in a way better manner. Various popular mHealth apps are nutrition apps, fitness apps, workout apps, stress reliving apps etc. All these aim for keeping a user’s life healthy and fit. 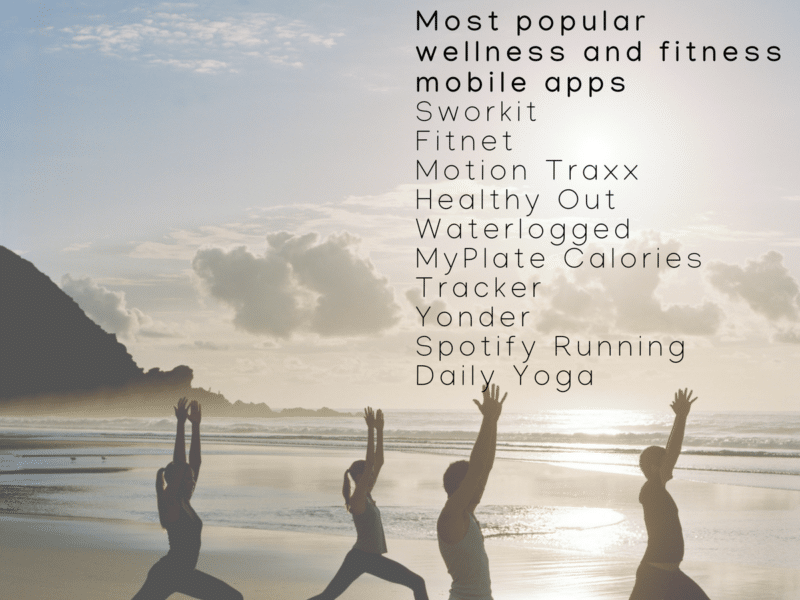 Some of the most popular wellness and fitness mobile apps are Sworkit, Fitnet, Motion Traxx, Healthy Out, Waterlogged, MyPlate Calories Tracker, Yonder, Spotify Running, Daily Yoga. Fitness trainers also use these apps to upload the tutorials and diet charts for those who cant attend gyms but want to carry out exercise sessions at their own in the correct manner. These wellness and fitness mobile apps also provide workout sessions, video chats, exercise recommendations, and right-sized diet based on BMI. Cumulatively, all these help you to lose weight. So, your mini yoga studio and dietician are always with you in your pocket and hence it’s fine if you cannot spare time for gymming. One thing you should note that losing weight is a long-term activity if done in a right way for fruitful outcomes. Because sudden weight loss will result in weakness and other side effects. It is very important to stay fit. 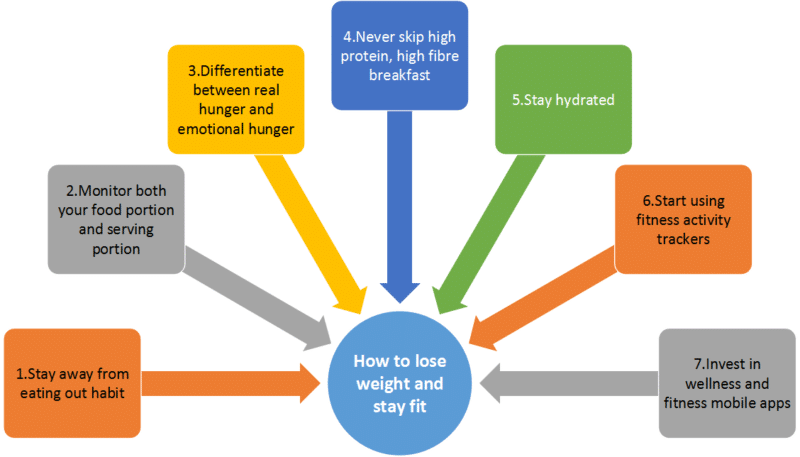 Do all possible efforts that you can and stick to the formula you adopt for weight loss. Have a healthy life ahead! She is a Content Lead at Solulab, USA based leading mobile apps and software development agency, started by Ex vice president of Goldman Sachs, USA and Ex iOS lead engineer of Citrix.Solulab help build startups - we are a no-sweat technical partner for early stage entrepreneurs to launch ideas from scratch and for later stage startups to build more quickly and affordably.